Travel through the entire journey in an airconditioned car*. Mineral Water bottle per day Complimentary from Shubhyatra Prime Tour. 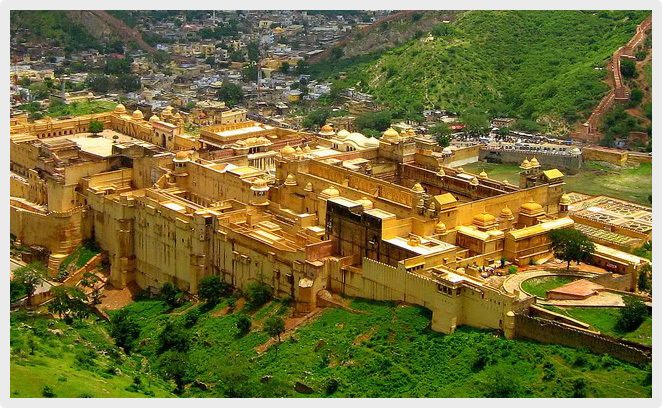 Copyright © 2015 by India Rajasthan Tours.